We hold expertise in offering a wide range of Cap Lining Machines to our clients. Components used in manufacturing these machines are procured from the authentic vendors and guaranteed of their quality. Moreover, we deliver the entire range from our end after testing properly upon certain parameters of quality. 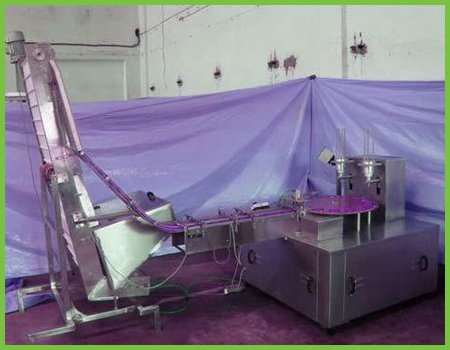 Clients can avail the entire range from us in various technical specifications as per their diverse requirements.